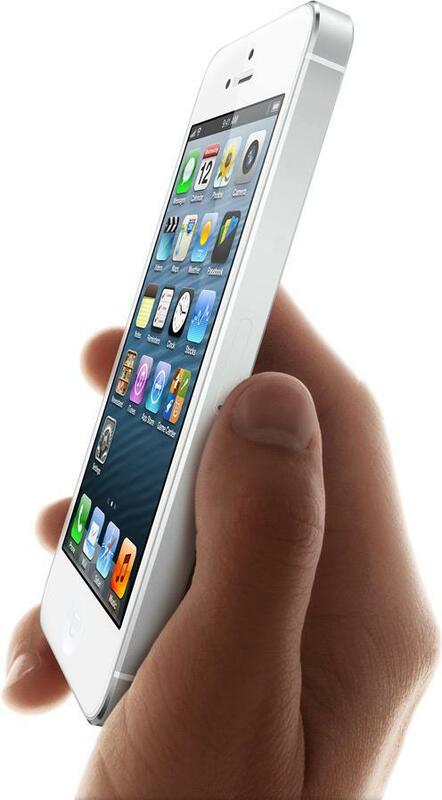 When Apple designed the iPhone 5, one major goal of the company was to make it extremely slim. It appears that this skinniness has come at a price. Various reports now claim that the iPhone 5 and iPod touch devices respond oddly to multiple and rapid diagonal swipes. A report by iMore states that on an iPhone 4S, one can rapidly swipe back and forth and the handset will keep up without any lag noticed even when some swipes are diagonal. However, on an iPhone 5, when one swipes rapidly diagonally at about 45 degrees, it appears that the gesture is not recognised. The author at iMore, Rene Ritchie states, "I was able to reproduce the behaviour on an iPhone 5 with Mail.app, Contacts.app, and Tweetbot (though a couple of times in Tweetbot rapid diagonal swiping worked fine for without any drop off), Brushes (paint strokes stopped appearing), the iMore app, and more. I was also able to reproduce the same behavior on an iPod touch 5 using the same apps. Various devices were running iOS 6, iOS 6.0.1, and iOS 6.1 beta. That means it's not restricted to one control, like UITableView, or one version of iOS 6." Ritchie tried the same gesture on an iPhone 4S, and a fourth generation iPad but the same issue did not arise. This is not the first problem occuring in the handset. Another well documented problem is the purple haze issue that is seen in certain images captured with the iPhone 5's camera.